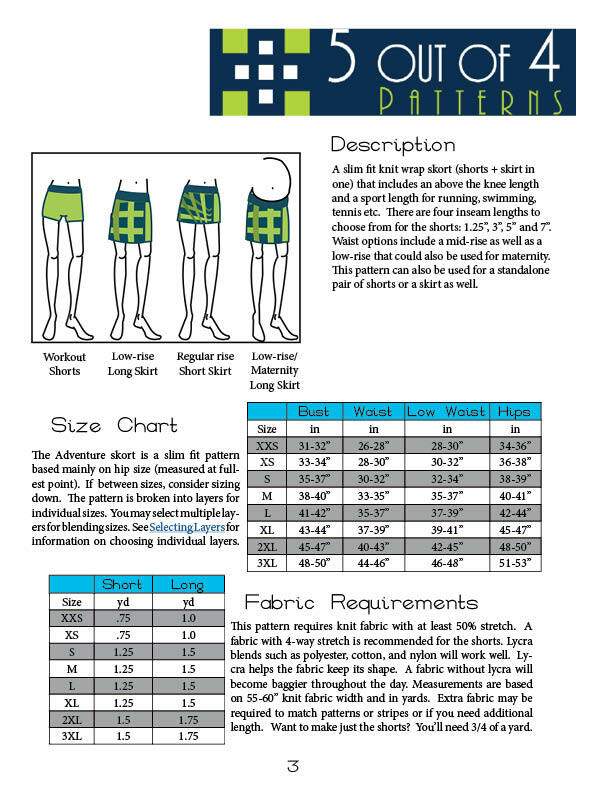 PDF Sewing pattern for a knit wrap skort with built-in compression shorts. 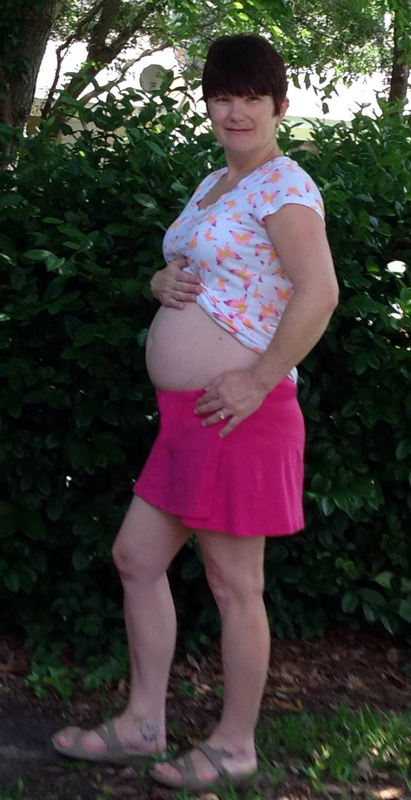 Options include regular and low/maternity rise and 4 inseam lengths for the shorts. 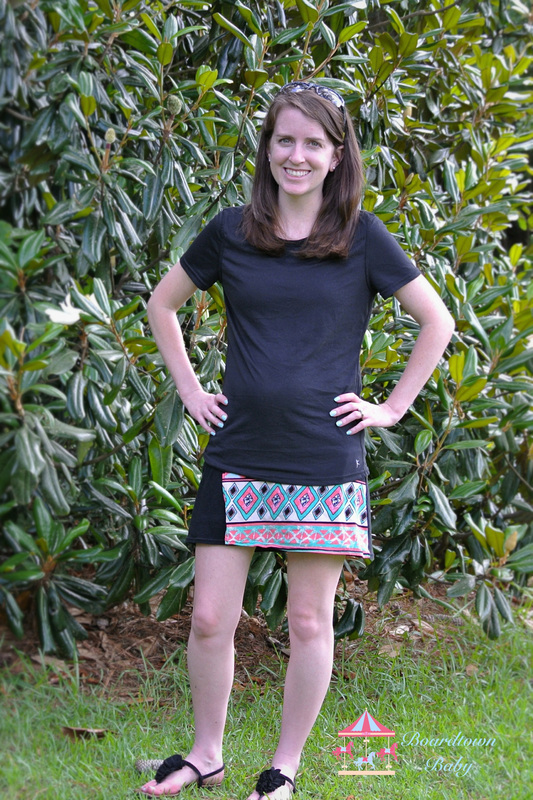 The Adventure Skort is a knit wrap skirt with built in knit compression shorts underneath it. 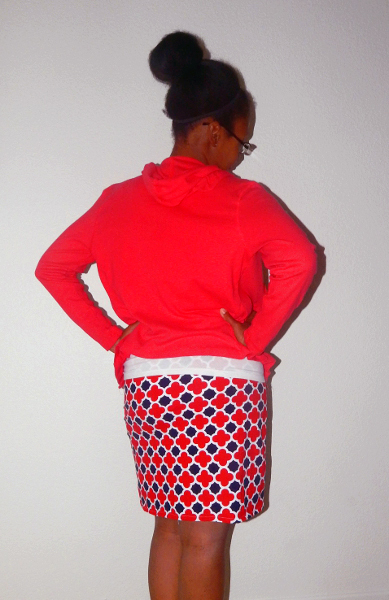 The wrap skirt is overlapped far enough that it can be worn as a modest skirt without the shorts as well. The skirt comes in two lengths, a short athletic length that is perfect for working out, running, or swimming and a longer length that hits above the knee. The compression shorts have a full-length gusset for ultimate comfort and comes in 4 lengths: 1.25″, 3″, 5″ and 7″ inseams. 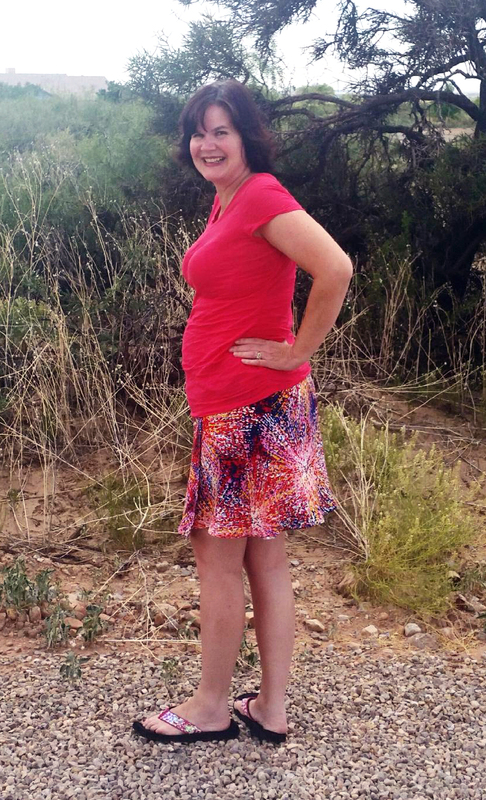 This skort has enough options to help you enjoy any adventure! This sewing pattern comes in sizes XXS – 3XL. Included in your purchase are professionally drawn pattern pieces formatted for 8.5×11, A4, A0 printers. The file also includes a professional tutorial that includes pictures and/or drawings to help you sew up your new favorite outfit. I love going out and adventuring in my new Adventure Skorts. 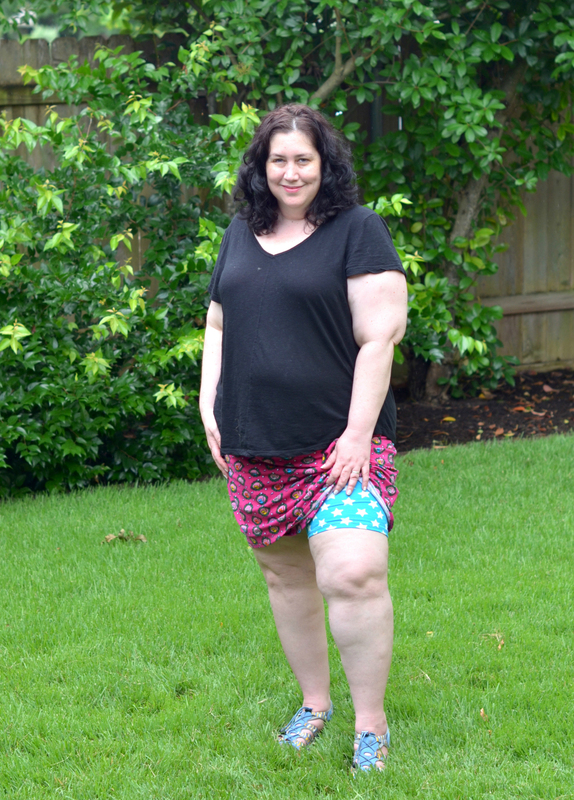 I love the options for the different lengths and that I can use this skort for swimwear. Great tutorial. Fit is true to the measurements. Great summer time staple to have in the wardrobe. I had the opportunity to make the maternity version. The skort is amazingly comfortable. It has options for every body type so they feel comfortable in what they make to wear. The tutorial was written in a fantastically, easy to understand way. And the pictures help with any questions with how something should be. Fit is true to the measurements. Perfect piece for any warm weather! I love this pattern. I am a novice at sewing and this pattern was easy to follow, and it does not look like I am new to sewing. It is very comfortable and I have 2 more almost done. My daughter loved the look so much she asked for some too. I will be living in my Adventure Skorts all summer long. Love this pattern! So versatile and a quick sew! The Adventure Skort is will be a staple in your summer wardrobe. It is comfortable and very versatile with many ways to customize your look. 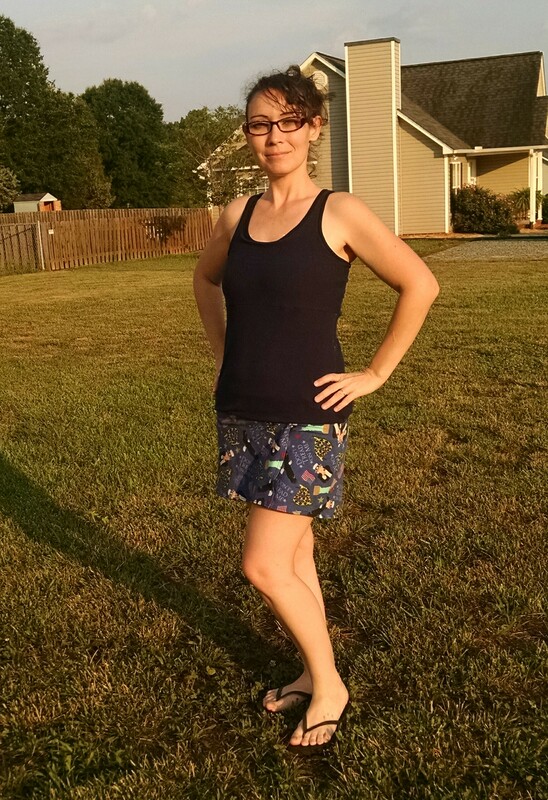 I made a modest swim skort with the short version and 5″ shorts and it’s great for chasing kids around the pool or lake. The long version is perfect for everyday wear in the warmer months. I wear mine every time it is clean! The long shorts under your skort or on their own are also great at eliminating chub rub. Highly recommend this pattern! Thank you so much for creating such an awesome skort pattern!!! 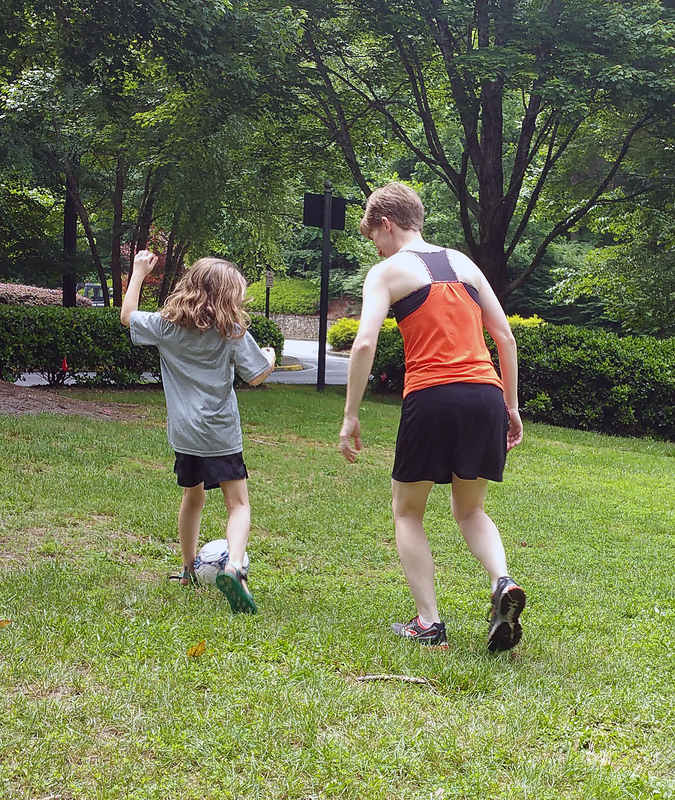 I love that I can feel comfy, yet feminine while chasing my kids around. This pattern is easy to follow, quick and easily customizable. I’m not normally the type to wear a skirt “just because” or around the house but this is so comfortable I WANT to wear it! Seriously, it’s like yoga pants comfy but much nicer looking! Also, when chasing the little kids around or getting up and down from the floor I don’t have to worry about showing anything off. The slim fit of it helps it not catch a breeze, so even walking on a windy day with my hands full with 2 kids and a dog I didn’t have to worry about anything. Easy to sew and even easier to wear. Love it!! The instructions and illustrations in this pattern are so easy and clear to follow. I love all the different ways you can make this skort! 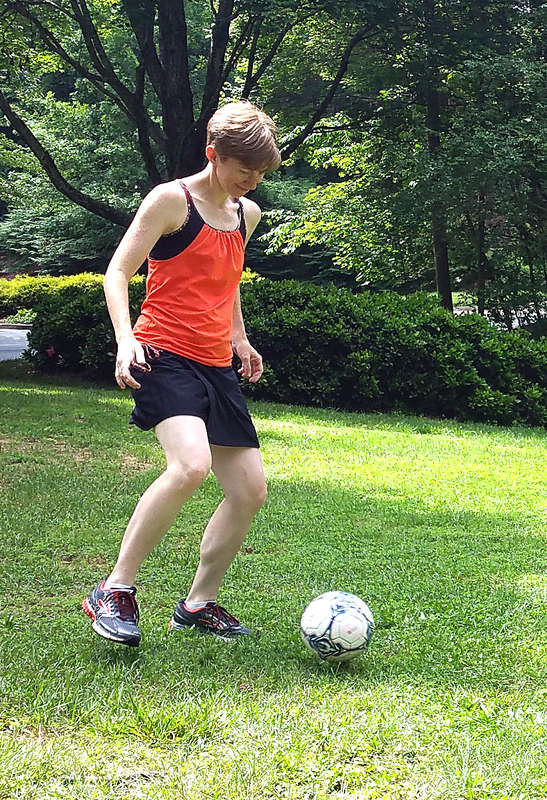 The gusset in the shorts makes this skort very comfortable and great for active wear pieces. I will definitely be making more in the future. Thank you for offering such a fun and stress free pattern! Looks intimidating but is so easy! 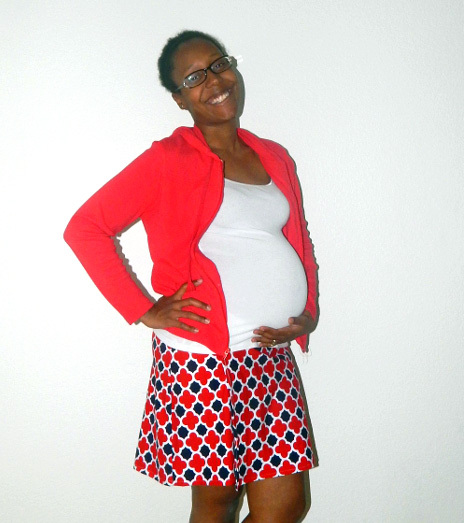 I wear my skorts all the time and reach for them before my shorts! I love the length, waist options and the fact that the shorts can be made alone. Oh, and LOVE that there is a crotch gusset! That really puts this on the level of a true workout skort. I absolutely love this skort. I made a skort for every day that we were at Disney. So easy to make and comfortable! No issues with my thighs rubbing together walking 10 miles a day. My daughter can’t wait until the kid’s version comes out!